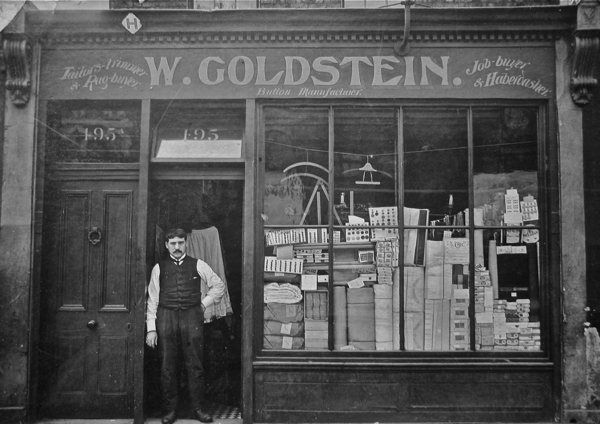 William Gee set up this haberdashery shop in 1906. At that time, there were hundreds of clothing factories in the area, and someone had to supply them with the goods they needed- such as sewing threads and fastenings. This was at a time when the UK was a thriving textiles workshop. People forget that companies like Marks & Spencers used to make their own clothing in this country. 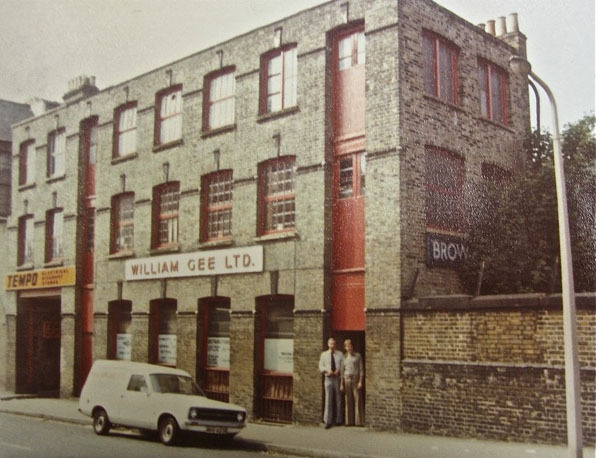 William actually began in the building opposite us, where Arthur’s Café now stands, but moved because he needed larger premises to store all the stock. Before and after the Second World War the business was very labour intensive, so we had about 70 or 80 people working here, either in the shop or in one of our warehouses. 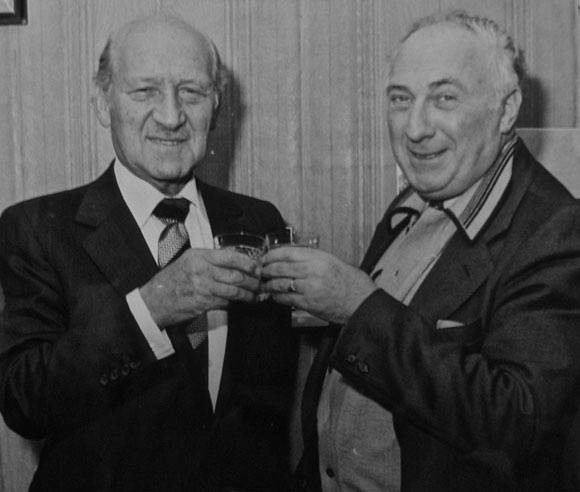 Eventually Mr Gee merged with my father’s company in the 1960s, and some years later I entered the family business. It wasn’t long after I started that things became a lot tougher for the business. In the 1990s through to the early 2000s, clothing manufacturers began looking abroad for cheaper sources of labour. They went to Eastern Europe first, then North Africa, and finally China and other places in the Far East. All of this led to a boom in cheap clothing, which is why places like Primark and the supermarket fashion labels took off. It became more difficult for makers of high quality garments that were made in the UK to compete, though hugely talented and creative designers made a huge resurgence. The knock-on effect was that most of the big clothing factories in London and throughout the country closed down. You can still see remnants of the industry dotted along Kingsland Road, except now the former factories are wine bars, galleries and studio apartments. It took a while, but the Dalston and Hackney area has got back some of its vitality. The artists were the first to move in because the rents were cheaper at that time. They also had the skills to renovate the derelict buildings. No one wanted to look at living in Brick lane in the 1990s apart from the likes of Tracey Emin and Gilbert and George. 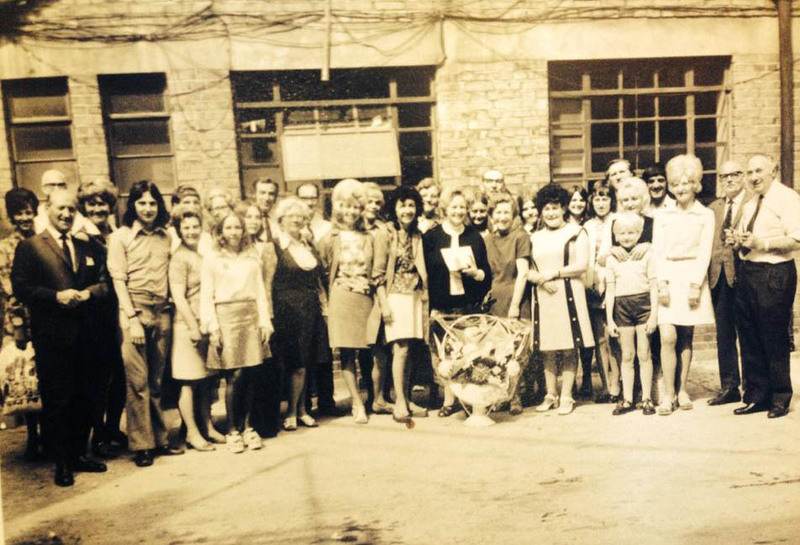 William Gee staff in the courtyard c. 1970, with David Graham on the far right and Sidney Gee on the far left. The rents in Shoreditch soon went up, and people started to look for places to live further north along Kingsland Road- mainly to Stoke Newington which became fashionable. Dalston was considered too edgy (even dangerous) at first. But eventually it began to attract many young creative people, in part because of the newly built Overground Station. At one point the only attractions were the Rio Cinema and the Arcola Theatre, but now there’s a humming nightlife that brings people from all over London. But there really does have to be a conscious decision to look after everyone in such a diverse neighbourhood. The danger is that shops will get taken over by chains of estate agents, cafés and supermarkets, and if that happens then Kingsland Road will look like any other high street in the country. We’ve been quite fortunate at William Gee. It’s true that we had many difficult years in the 1990s and early 2000s when the traditional businesses we dealt with closed down. But the smaller, independent designers that moved into the area helped replace a lot of that lost business and have become very successful, and because we were local to them they’ve been loyal to us. Some designers are still based close to us, like Alexander McQueen, Mary Katrantzou, Erdem, Roksanda Ilincic and Peter Pilotto. In addition there has also been a move to bring clothing production back to this country. Gone are the days when someone asks for thousands of garments of a particular type, which is the reason why things were produced in bulk abroad. 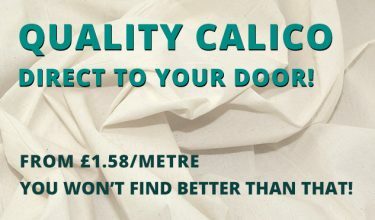 Now people are looking for smaller production runs and quick turnaround times, and that’s good for UK manufacturers. Shoppers are also looking for more unique styles from independent designers. 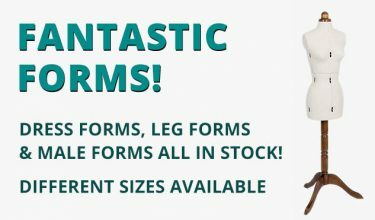 Although styles may change, the basic components are still required – whatever the fashion – and we are always adding to our ranges to meet customers’ requirements. In addition to designers, we work closely with fashion colleges throughout the UK, and also film studios such as Pinewood Studios, which filmed the Harry Potter and James Bond films. We can usually rely on West End theatres to call us on for assistance with their costume departments for their shows like The Lion King and anything to do with The Royal Shakespeare Company, English National Ballet and Royal Opera House. 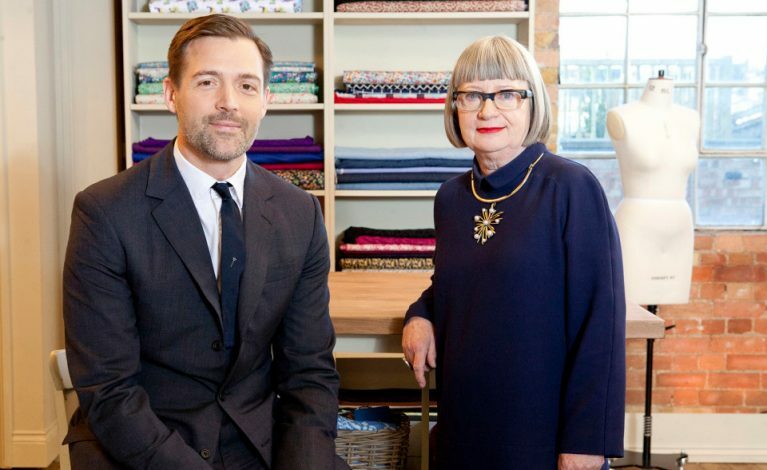 And we have helped supply the BBC’s Great British Sewing Bee with products for their incredibly successful series which helped lead to an increase in sewing schools everywhere. We took part in an exhibition all about shops and the shopping experience in our area in Hackney Library a few years ago. The organisers asked shopkeepers what they thought business would be like in 10 years, and without exception everyone said they were worried and lacked confidence. There was a feeling that the high street was in decline due to the growth of massive shopping centres, rising rents and business rates and more people looking to buy online. In my opinion the high street is changing but there is a need for a vibrant high street, full of indie stores, for the sake of local communities. So how do we see the future for William Gee? 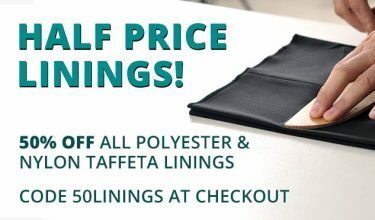 We are expanding our online shop and constantly adding to our catalogue and there are exciting plans for future developments. My son, Adam, is involved with the management of the company and in particular growing our online site which has been most successful. 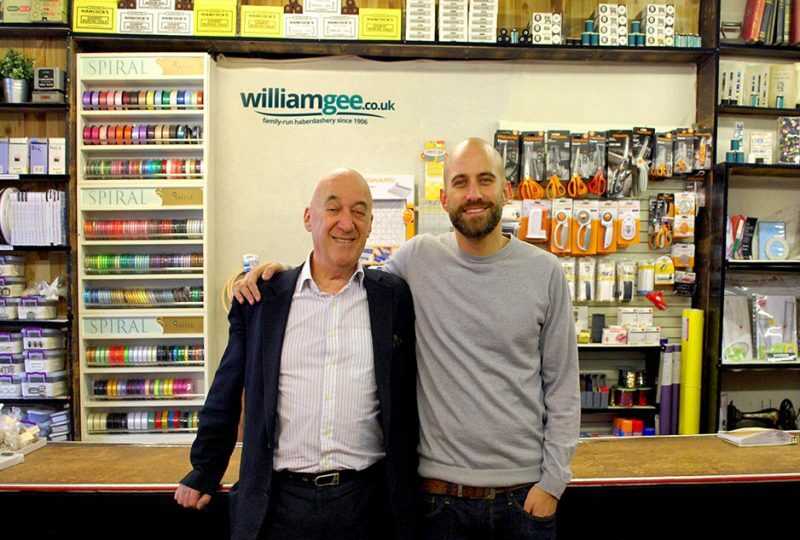 After 112 years of trading, William Gee is still looking to adapt and grow as a company and to help all our customers – both in the clothing industry and with domestic customers alike. Here’s to the next 112 years.